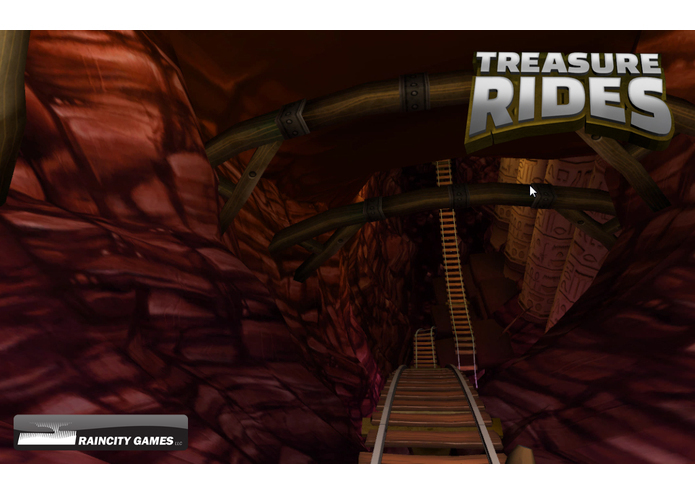 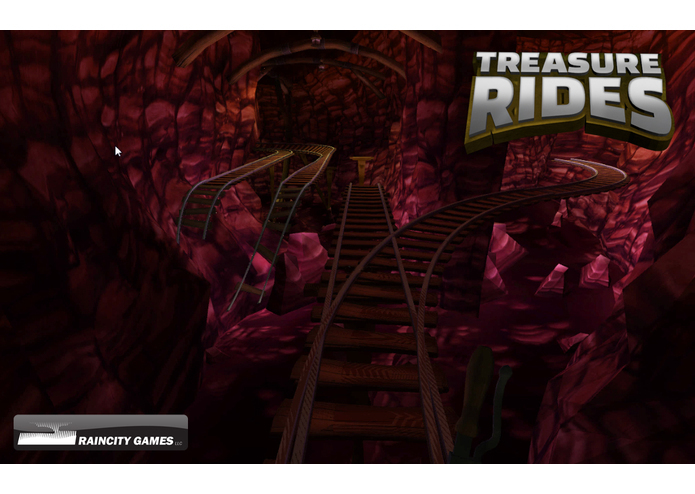 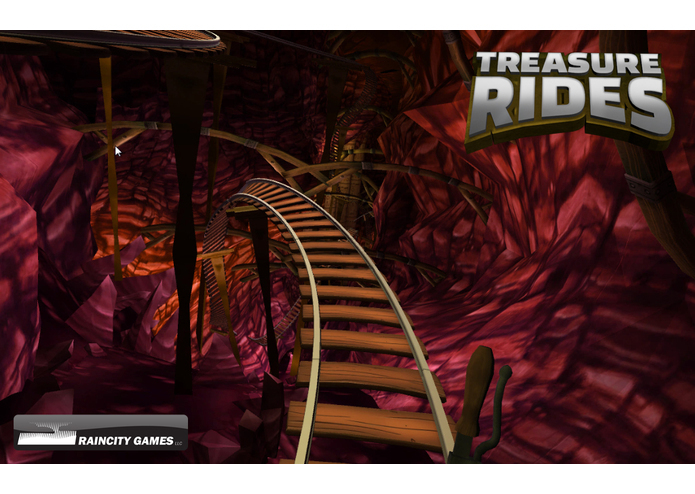 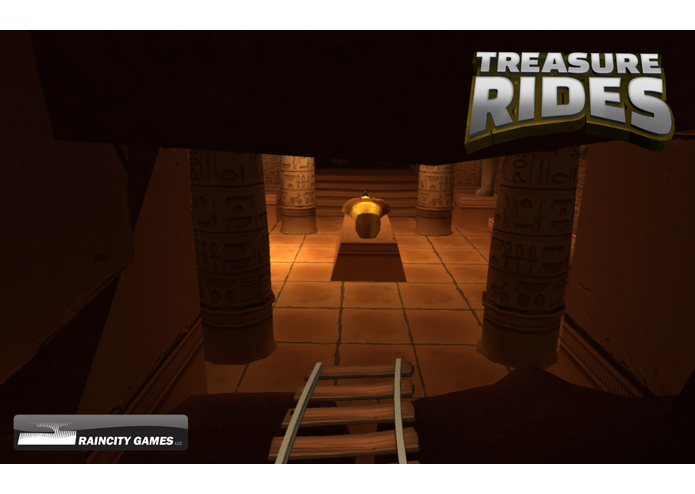 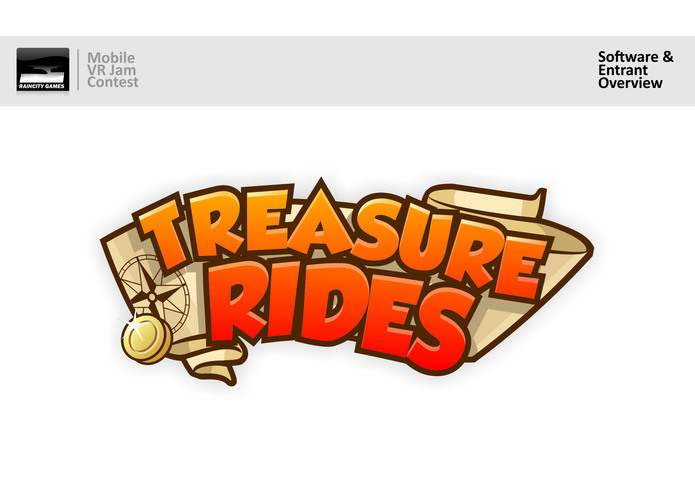 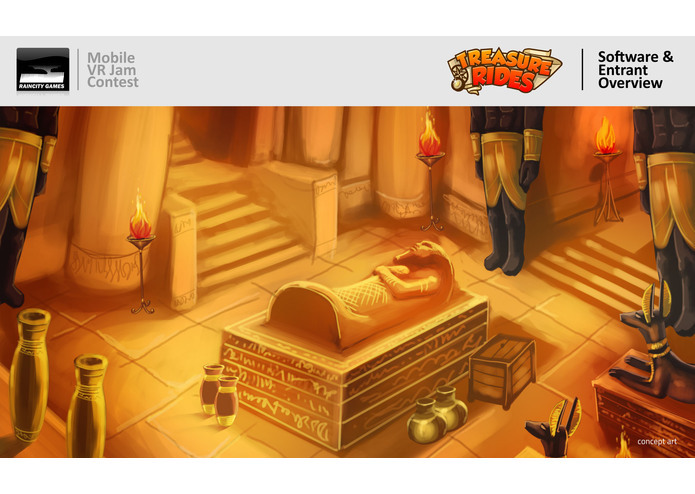 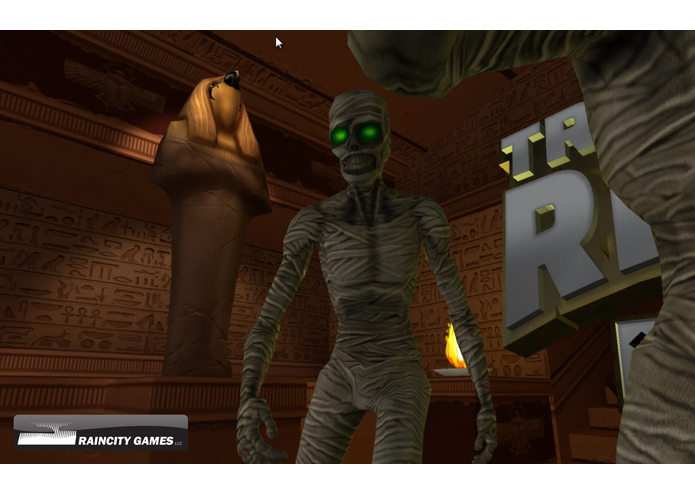 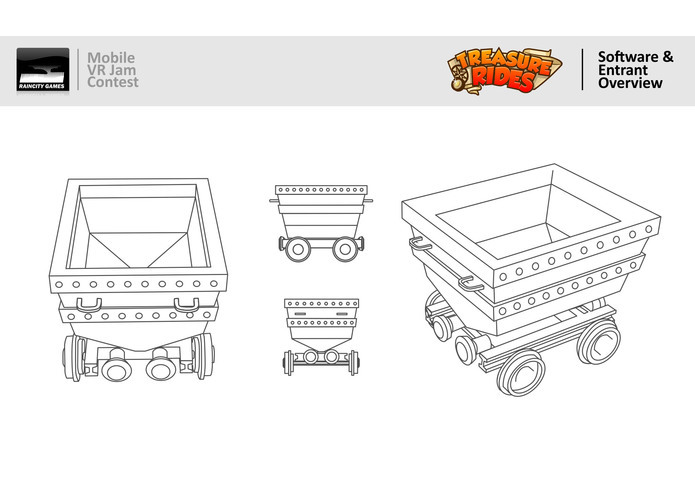 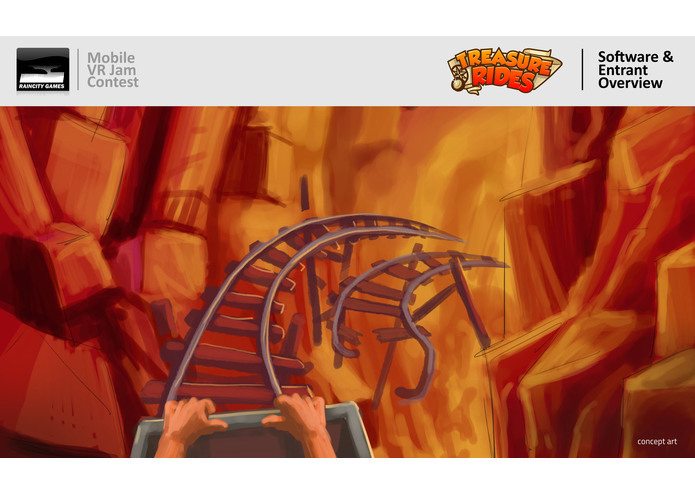 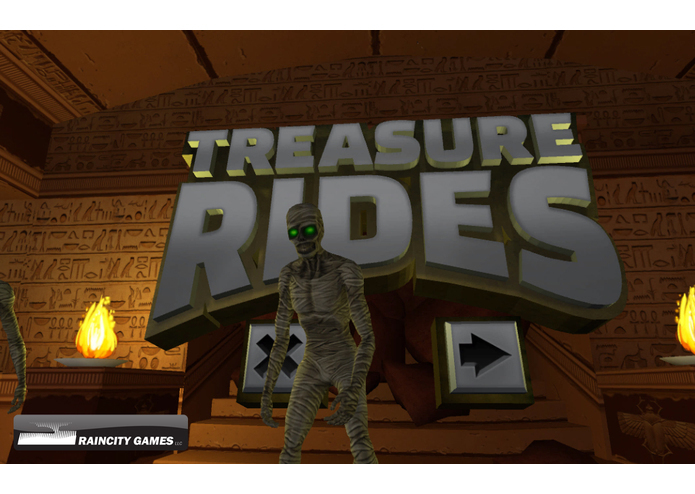 'Treasure Rides' is a fast paced 'rush game' set in ancient mines and tunnels. 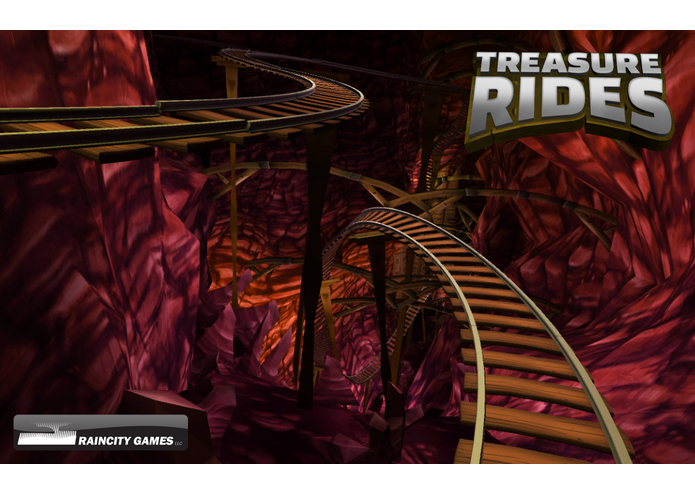 'Treasure Rides' is a fast paced 'rush game' set in ancient mines and tunnels. 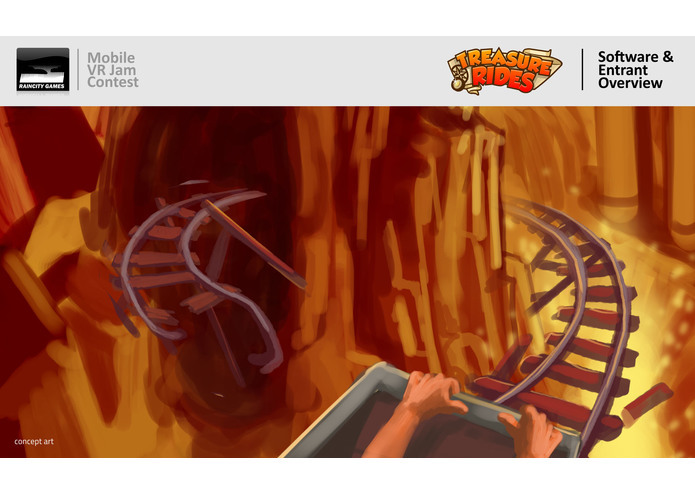 This roller coaster ride will keep players' heads spinning as they decent at breakneck speed towards the treasure chamber.